Home Tags Posts tagged with "gaming tablet"
Help your lady pamper herself with this Elle MacPherson 8-in-1 Manicure and Pedicure Set! This incredible set will keep her feet looking and feeling amazing even with the most active lifestyle. 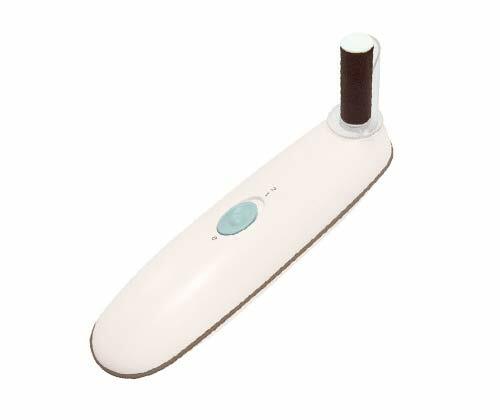 The mineral rollers effectively smooth dry, rough and cracked skin on her feet, and with the nail care tools she can treat herself to a pedicure. There’s no better Valentine’s Day gift than treating her to professional beauty treatments in the comfort of her home! 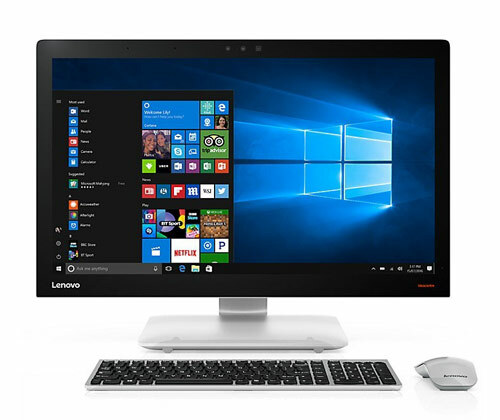 The Lenovo Miix 510 2-in-1 laptop will provide her with everything she needs to stay productive. Featuring a 12.2’’ Full HD touchscreen, this brilliant convertible laptop will help her power through demanding tasks such as creating and editing documents and photos. Together with the latest 6th Generation Intel Core i3 processor, the device is ready to level up her productivity and creativity! The unique watchband hinge offers up to 150 degrees of angle adjustment so she’ll stay comfortable whether she’s watching videos, working or using the touchscreen. 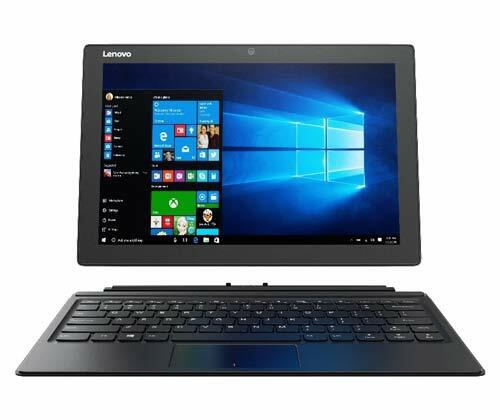 The integrated precision touchpad, which can be adjusted to respond to the lightest of touches or the firmest of clicks, makes the Lenovo Miix 510 even more user-friendly! The Lenovo Tab 2 A10-30 tablet is among our picks of the top 3 Valentine’s Day gift for her as it will offer her the ultimate video and gaming experience. The stunning 10.1’’ HD display gives watching videos and gaming a brand new definition. Its dual-speakers and immersive Dolby Atmos audio deliver impressive sound that will turn her home into a cinema! If she’s always on the go, this fantastic gadget will be her best travel company. Equipped with a superb 7000mAh battery that lasts for up to 10 hours, the Lenovo Tab 2 A10-30 will bring her non-stop entertainment on the go! We hope the above top 3 Valentine’s Day gifts for her have helped you to find the right Valentine’s Day present! Need more inspiration? Our range of amazing tech gifts offer something for everyone. Check them all out here! As the countdown to the festive season is getting real, the pressure is on for parents to complete their children’s Christmas wish list! Buying gifts for kids isn’t the easiest thing ever – especially when your little ones already have absolutely everything. To help you tackle this, Laptop Outlet has gathered a list of top 5 Christmas gifts for kids under £180. Continue to read for the perfect gift ideas for your tech-savvy offspring! 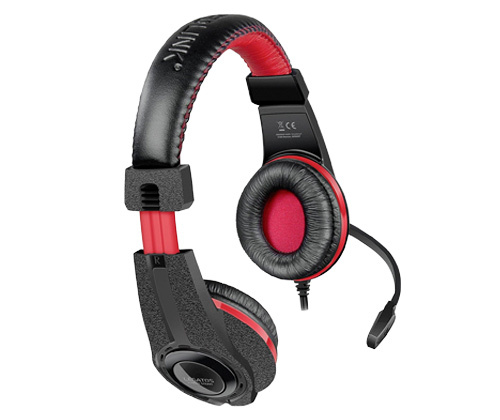 The SPEEDLINK Legatos Stereo Gaming Headset will keep your little one happy whether they are chatting with friends, streaming music, watching videos or braving treacherous virtual worlds. The super-soft ear pads, adjustable headband and microphone together with balanced sound will provide your child with the ultimate gaming experience while treating their ears to tremendous comfort. The ASUS ZenPad Z170C Tablet allows your kid to effortlessly browse the internet and stay entertained both at home and on the move. Powered by an Intel Atom x3-C3200 Processor, smooth operation is ensured so that everyday computing is always fun for the little one. 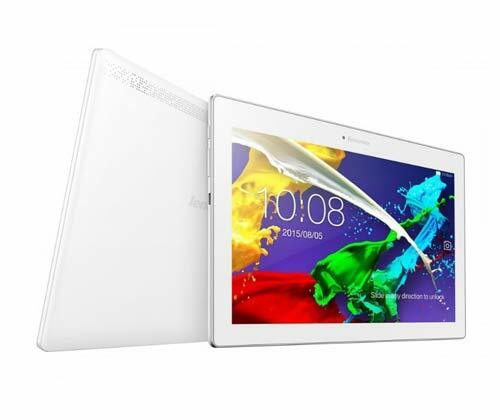 With a 7” IPS LED display, using apps, navigating through web pages and displaying photos will be extra comfortable. The tablet’s good storage and battery life makes the device even better – your kid won’t have any problem storing essential items and the up to 9-hour battery life will enable them to play for longer! 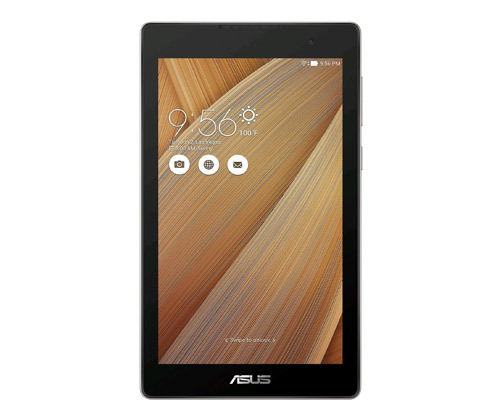 8.4 mm thick and weighing only 270 g, the ASUS ZenPad Z170C is ideal for children to carry. 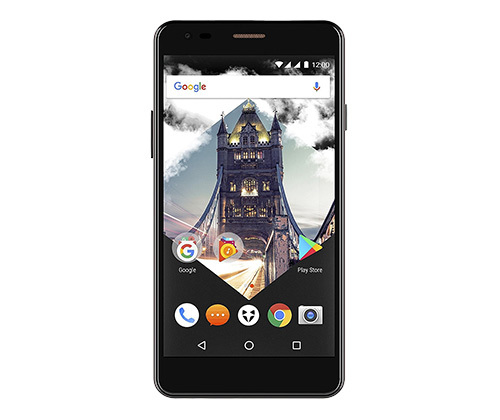 Our list of top 5 Christmas gifts for kids under £180 has to reserve a place for the Wileyfox Spark Dual Sim Smartphone thanks to its functionality. Its dual SIM feature introduces your kid to the importance of work-play balance – they can work hard on one SIM card and play hard on the other! Your child will be given a superb gaming and browsing experience as a result of the smartphone’s 720p 5.5″ HD display. Equipped with a 3000mAh removable battery, the Wileyfox Spark X guarantees your kid is always covered on the go. The smartphone is also your little one’s best photo-taking companion – they’ll never get tired of the wide range of enhancements such as live filters and slow motion videos! The Linx Vision Gaming Tablet will never fail to delight your tech-savvy kids! Want to enjoy your TV shows while your little one is busy on Xbox games? Stream your child’s favourite games from the Xbox to the gaming tablet to free up the TV! The latest Intel Quad Core Processor provides the Linx Vision with the smoothest performance so that your child can stay entertained with their Xbox from anywhere in your home. Want the children to concentrate on schoolwork instead? Detach the tablet from the controller dock and the device will transformed into a Windows 10 tablet. 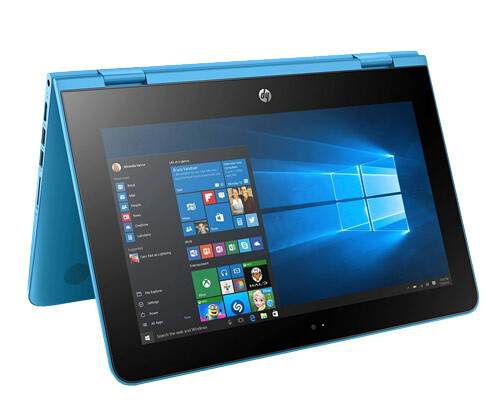 Coming with a versatile 360-degree hinge, the HP Stream 11-aa051sa Convertible Laptop can be easily switched from laptop to tablet, and from tent to stand whenever the kids feel like it. Equipped with a HD IPS touchscreen with wide viewing angles of 178°, the laptop offers your child the easiest control as well as an incredible view. The sleek design adds a final touch to the HP Stream 11-aa051sa – its lightweight feature means your child will be able to carry the laptop around without problems! The above top 5 Christmas gifts for kids under £180 will guarantee to inspire, stimulate and excite your children. Wait and watch their faces light up when you lavish them with these well-chosen Christmas presents. For even more amazing gift ideas, check out our Christmas Shop. Is he a music lover? 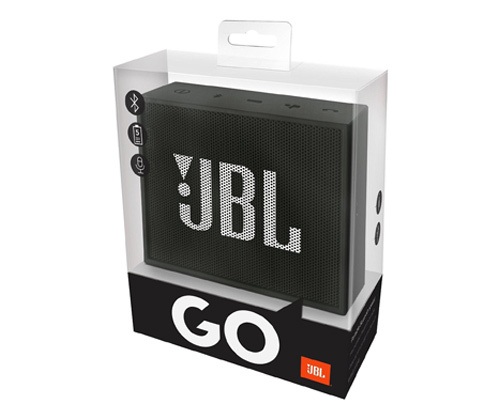 The JBL Go Portable Rechargeable Bluetooth Speaker is the all-in-one speaker solution for him. Supported by a rechargeable battery with up to 5 hours of playtime, the speaker streams music via Bluetooth from either iOS or Android devices including smartphones, tablets and laptop computers. The convenient noise-cancelling speakerphones allow calls to be picked up without switching off the speaker. 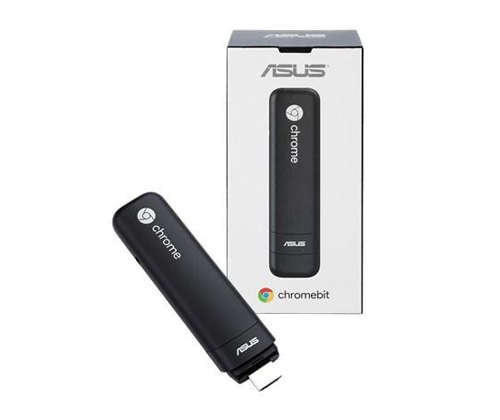 Turn his TV into a computer running the latest Chrome OS simply by plugging the ASUS Chromebit CS10 into the HDMI port and pair it with a Bluetooth keyboard and mouse. Providing all the computing essential he needs, the stick PC will assist him in carrying out online research, catching up with friends or watching Full HD movies. 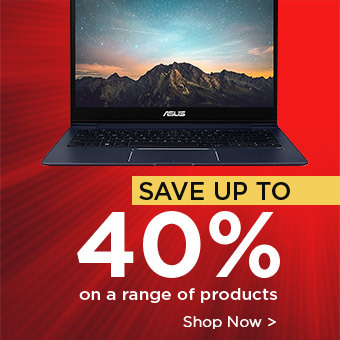 The extension cable or bendable Flex Connect HDMI connector that comes with the stick PC make the ASUS Chromebit CS10 incredibly user-friendly. With the adhesive stick-on hoop-and-loop fasteners, the stick PC can even be hidden behind the TV or put in front for easy access! 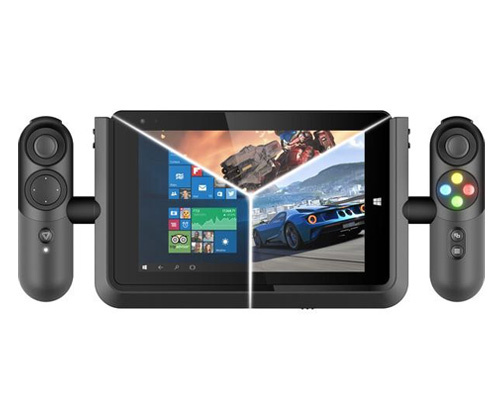 The Linx Vision Gaming Tablet will definitely surprise the man who has everything. It won’t be necessary for him to have a TV in order to enjoy gaming anymore – simply stream the games from the Xbox to the gaming tablet when the TV is occupied! Equipped with the latest Intel Quad Core Processor, Linx Vision provides the smoothest performance so that he can play with his Xbox from anywhere in his home. 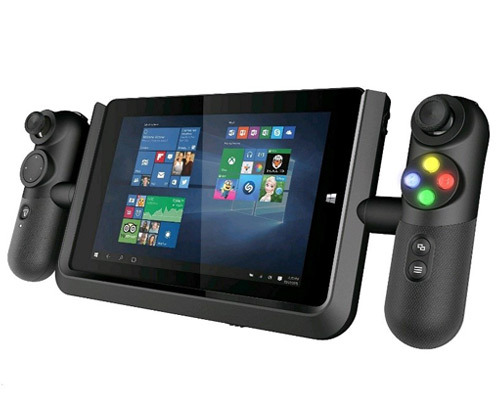 This gift is designed for the guy who would like to maintain a balance between work and play – detach the device from the controller dock and he’ll be able to enjoy a complete Windows 10 tablet experience. The LG W150 Urbane Smartwatch is among our list of top 5 Christmas gifts for him under £250 thanks to its timeless design. With a full metal body, an interchangeable stitched genuine leather strap and a narrow bezel, the smartwatch is perfect for the man with a chic lifestyle. By connecting the watch to his phone, he can stay connected without always having his phone with him. The navigational prompts show him his way whether he’s en route or just starting his journey. 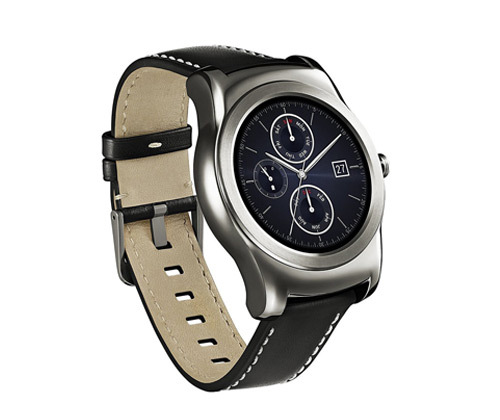 The LG W150 Urbane Smartwatch is compatible with most devices with an android 4.3 or later operating system so you don’t have to worry about whether he can use it! 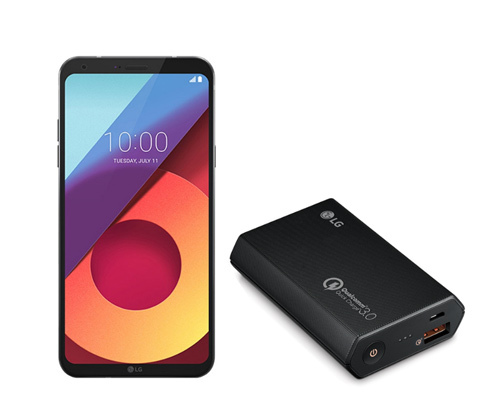 Powered by a solid Qualcomm Snapdragon 435 processor, the LG Q6 achieves an optimal balance between portability and power. Its 5.5″ IPS Full HD + FullVision display and camera is what makes the smartphone extraordinary – it is totally irresistible to selfie lovers! The 2160 x 1080 screen resolution takes things to the next level by providing an exceptional user experience when you watch movies and play games. 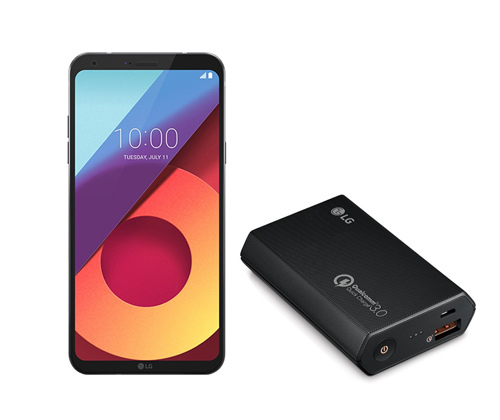 Show him how thoughtful you are by getting this bundle which comes with an original LG power bank! For more information on the LG Q6, check out our full review. The above top 5 Christmas gifts for him under £250 is going to be his holiday wish list he forgot to make. For more Christmas gift ideas, check out our Christmas shop here.